Facial PRP – Recover Your Glow!!! Platelet Rich Plasma, known as PRP, is being used for a variety of applications and it is growing. Originally it was used for maxillofacial surgeries and burn victims. Due to its proven ability to accelerate wound healing and promote tissue growth, PRP is now being applied in orthopeadic surgery, sports injuries, osteoarthritis, tendon and ligament injury, as well as hair rejuvenation and cosmetic anti-ageing purposes. PRP applied to the face, via small injections and microneedling, has been shown to increase collagen production thus enhancing skin texture and volume and regenerating a more youthful glow. PRP is especially beneficial for reducing small lines above the lip, smoothing crepey skin, and minimizing the look of dark circles under the eyes. It can also be used to add volume to cheeks and to fill in smile lines (nasolabial folds). Unlike collagen injections, there is no risk of allergic reaction since it is made from the patient’s own blood. What is PRP and how is it Obtained? 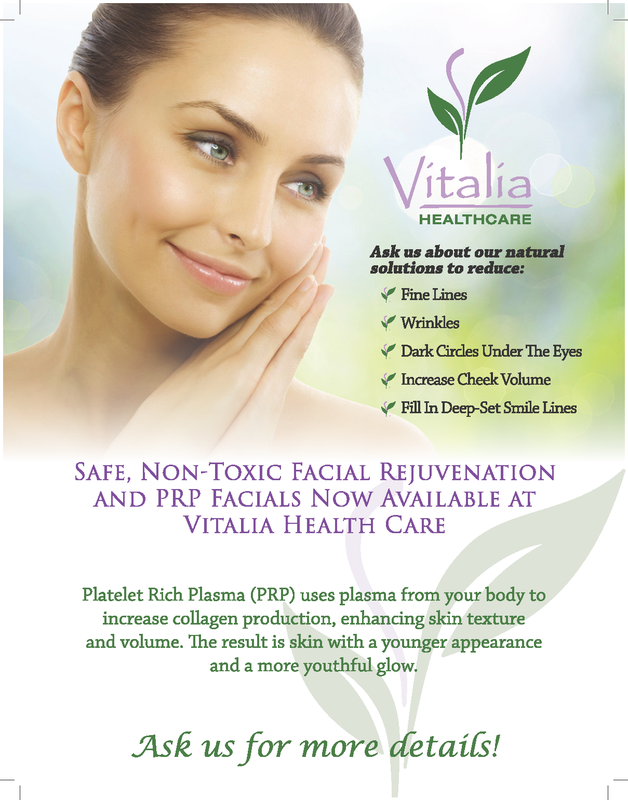 Platelet Rich Plasma (PRP) is a non-surgical method of regenerating tissue in your body using plasma from your blood. PRP is defined as plasma with a platelet level above peripheral blood concentration . Platelets are essential for tissue healing and are normally released by blood cells as a response to tissue damage. Their role in healing is to release a variety of growth factors. These growth factors work together with tissue-repair mechanisms to stimulate multi-potent cells to develop into new tissue and repair and rebuild the injured site. PRP was first practiced in the mid-80s by a cardiologist in order to improve grafting and wound healing . It soon began being used for many other wound healing applications from dental surgery, to cosmetic anti-ageing purposes. A small volume of blood is drawn from the patients arm and then centrifuged to separate and concentrate the platelets into the plasma. The platelet rich plasma is removed and combined with Calcium Chloride to activate the platelets . The activated PRP forms a gel, which is then injected into the desired areas. Response to treatment is variable, however most individuals require 1-3 treatments to achieve the desired effects. 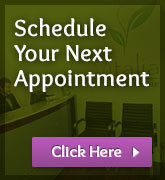 2-3 weeks after the first treatment patients will notice healthier more vibrant, glowing skin. Results are not immediate as it takes time for the body to generate new collagen and this process continues for 3 months post treatment. What is Expected Post Treatment? Mild to moderate swelling in the injected areas is common, along with some bruising. There is no real down time required post treatment; however, most choose to spend the rest of the day relaxing. Vigorous activity can enhance swelling, so it is best avoided for 24 hours post treatment. PRP is an excellent option for those looking to rejuvenate their skin naturally, although results are variable and dependent on the general health of the individual. It is not recommended for those with Cancer, blood thinning medication, pregnancy and breast feeding, some auto-immune conditions and those with platelet and blood disorders. Any Special Considerations Prior to Treatment? Anti-Inflammatory medication such as Ibuprofen should be avoided a minimum of 24 hours pre and post treatment. Alcohol should also be avoided the night before treatment as it can promote bleeding and bruising. Patients should eat a satisfying meal 1.5-2 hours before the treatment.